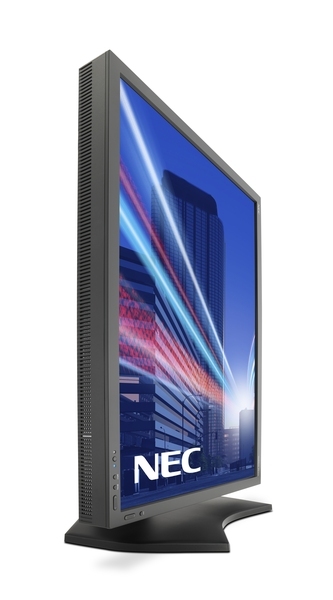 Professional Reference 10-bit AH-IPS GB-R LED Display unites high reliability, uncompromising image quality and highly accurate colour reproduction. 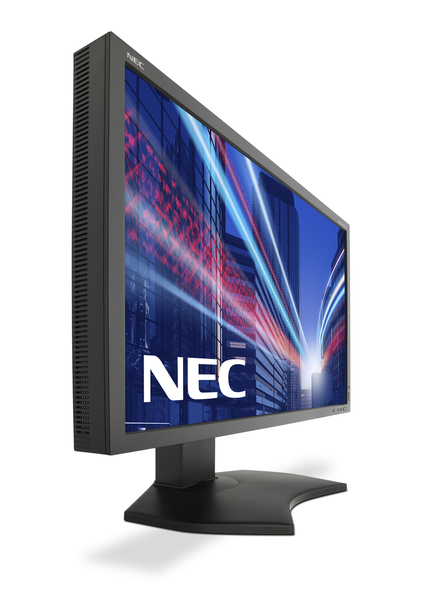 The PA302W allows 24/7 usage (with optional Warranty extension) and error-free, intensive viewing. 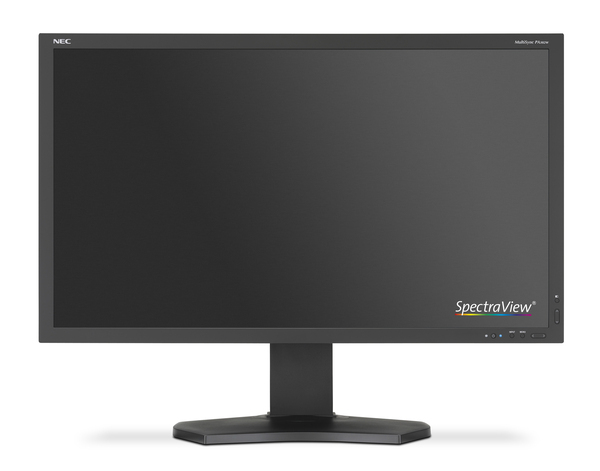 The included SpectraView II application software works with the in-built SpectraView Engine performance and external sensor (optional) to deliver the best hardware calibration with life-like colours. 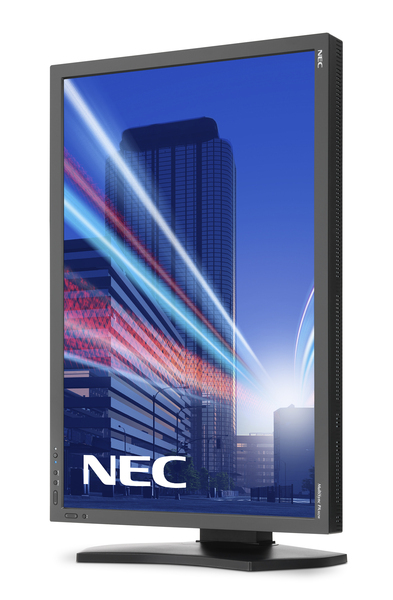 With the Ambient Light Sensor and Carbon Footprint Meter, the Display also promotes professional green productivity and minimises the life-cycle environmental impact. 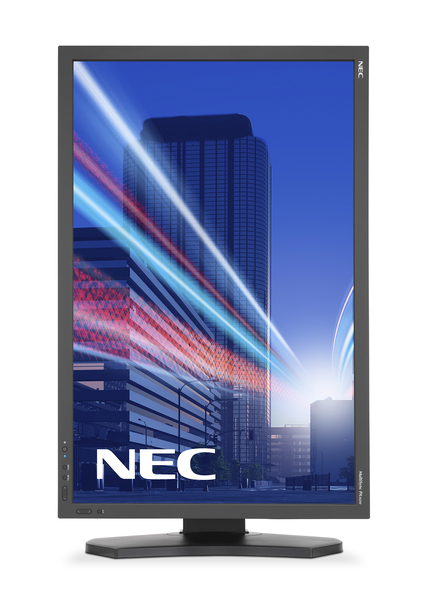 The ideal display for all mission critical applications, creative professionals, designers, photographers, CAD-CAM, video-editing, finance, precision engineering, medical imaging, broadcasting and industrial applications (e.g. NDT) and anyone who cares about their visual work. 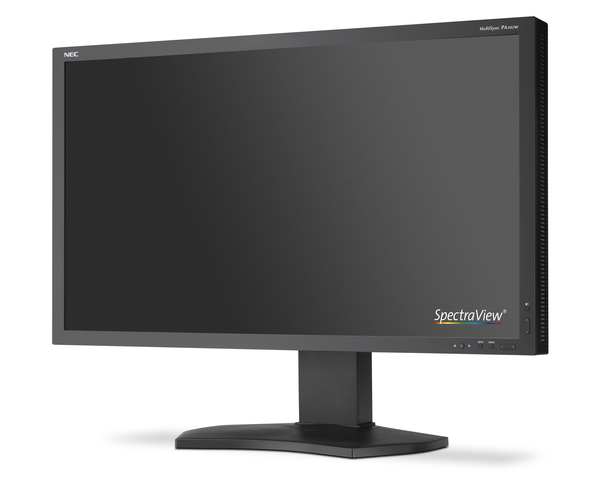 - Uncompromising Image Quality - full colour control thanks to 10-bit IPS, Digital Uniformity Control, 14-bit hardware LUT, SpectraView Engine performance and SpectraView II calibration control. - Instant Real-time Visualisation - with the 3D LUT colour emulation and the picture-in-picture function you can simulate accurately different lighting conditions with varying paper colours. - Responsible Approach to Environmental Impact - is maintained, without any performance compromise: Ambient Light Sensor, Carbon Footprint Meter / Carbon Savings Meter and efficient cabinet packing design. - Future-proof Connectivity - as well as easier support of high resolution, 10-bit AH-IPS colour signals is assured with the DisplayPort connector. - Save Time and Increase Personal Productivity - see reality on your screen and see your creative masterpieces precisely as you envisioned them.